We have an update from the team at THQ Nordic and indie developer Experiment 101. 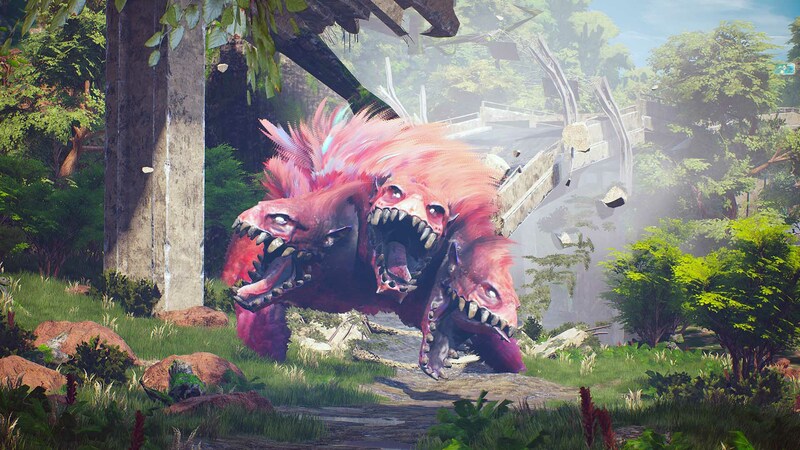 After announcing the game in 2017, we have the very first Biomutant gameplay revealed today. 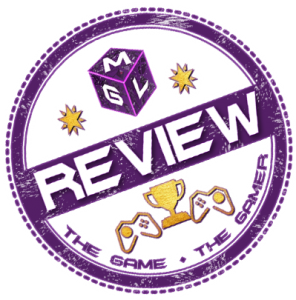 Enjoy the action packed gameplay above or down the page (plus some information on this title too) as the game comes to PlayStation 4, Xbox One and PC in 2018. The game is an open world RPG where you can use various mutations to your advantage. These allow you to do all kinds of things with your characters body! Swap a leg for a robotic one or grow some wings and fly. Not sure what I would grow if I could make things at will…. no, not that! 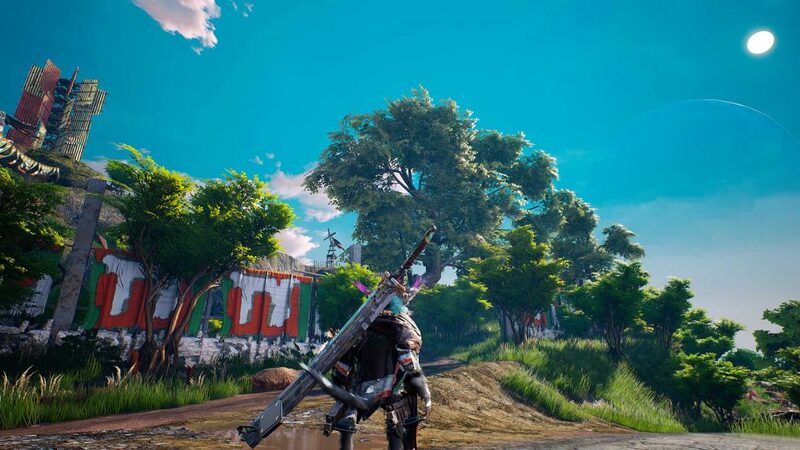 Biomutant gameplay on YouTube Plus information. More information on the game down the page.